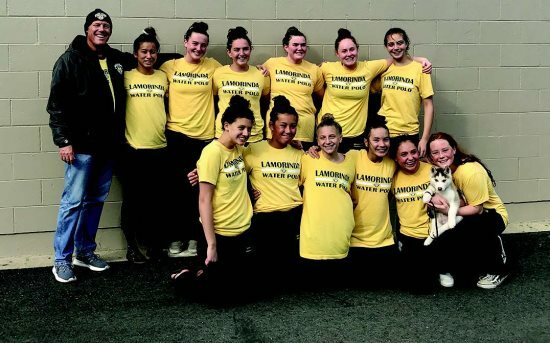 Seventeen teams represented the Lamorinda Water Polo Club in Orange County Feb. 9-10 at the KAP7 International Water Polo Tournament. 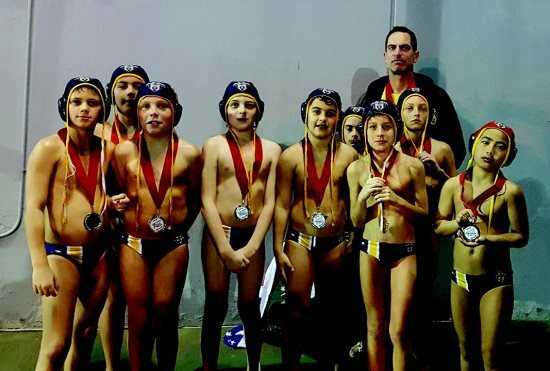 In the Platinum division, the boys teams had strong finishes placing in the top seven (18Us) and top six (16Us and 14Us) while the 10U boys took home a silver medal with their second place finish. The 14U girls went home as undefeated champions, taking first place in the Platinum division with victories over Southern California powerhouse teams Pride and Set, and Northern and Central California teams 680 and Royal 559. 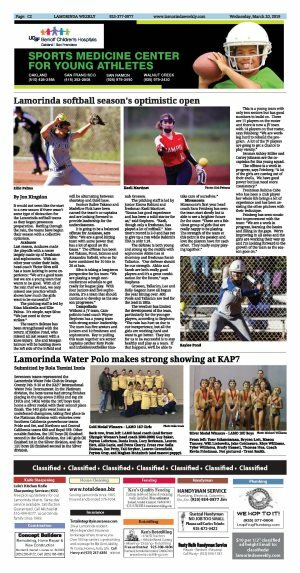 Other notable finishes, the 16U boys (B) finished second in the Gold division, the 14U girls (B) finished 1st in the Silver division, and the 12U boys (B) finished second in the Silver division.